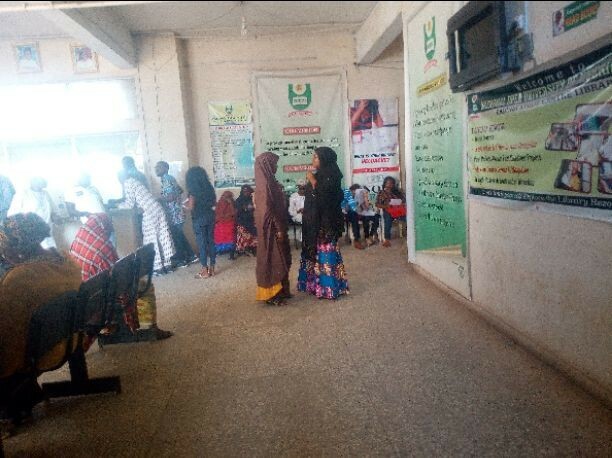 Students of National Open University of Nigeria (NOUN) Kaduna Study Centre, who are currently writing examination on Saturday explained how the centre kept them waiting for hours without apology. They said, none of the management staff of the centre show them any sympathy or even explain what caused the delay to them but instead, left them under the bright sun that continued to smile. When this correspondent visited at about 4 pm on Saturday, only 40 computers were working which made it difficult for students who would have written their papers at 2 pm to remained stranded pending the time the roll would be called yonder. Investigations by Gobroadsheet revealed that, the frustration was due to challenges – first it was network issue on Friday and then on Saturday, the only generating plant also broke down. How can an institution as NOUN rely on one generating set remained one question waiting for an answer. “But because of non-challant attitude of the management, there was no communication to that effect for the students to be abreast of happening around their school”, one of the stranded nursing mother said. 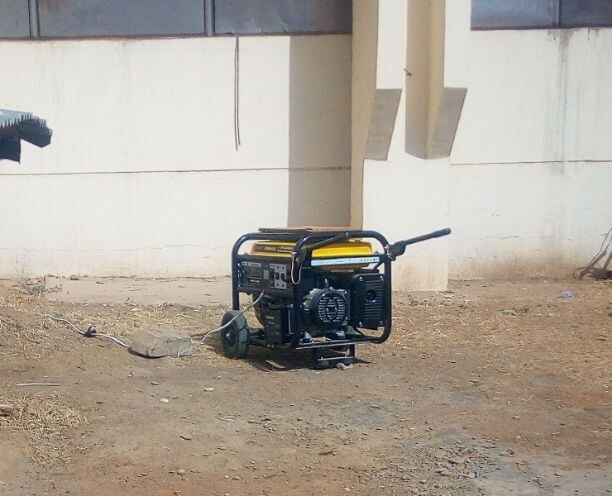 It is quite unfortunate that alternative generating set could only power 40 computers at a time thereby inflicting pains on Nigerians who would have done with their paper in good time and return home for other productive engagements. “This is nothing but purely negligence, showing someone is not doing his job properly. How can we move forward as a country when people who got the job failed to perform credibly well on the job they are being paid. “The management threatened us as we were applying never to protest but put our complaint in black and white. Even if you do, once you left, the staff that collected it would end up dumping it in the waste bin thereby making it like dead on arrival. “We never see improvement on some of our courses after we have written several times. What we suspect is, the staff here are not getting our complaints across to those that will effect the desired changes. “They collected our hard earned money without rendering the service. That was how they did during last semester and they warned us not to protest. Can you imagine? Another student asked. However, no appropriate senior staff was on ground to respond to this ugly development but, a staff of the institution who did not want his name in print urged the students to bear with the school saying everything is being put together to resolve the issue as soon as possible.